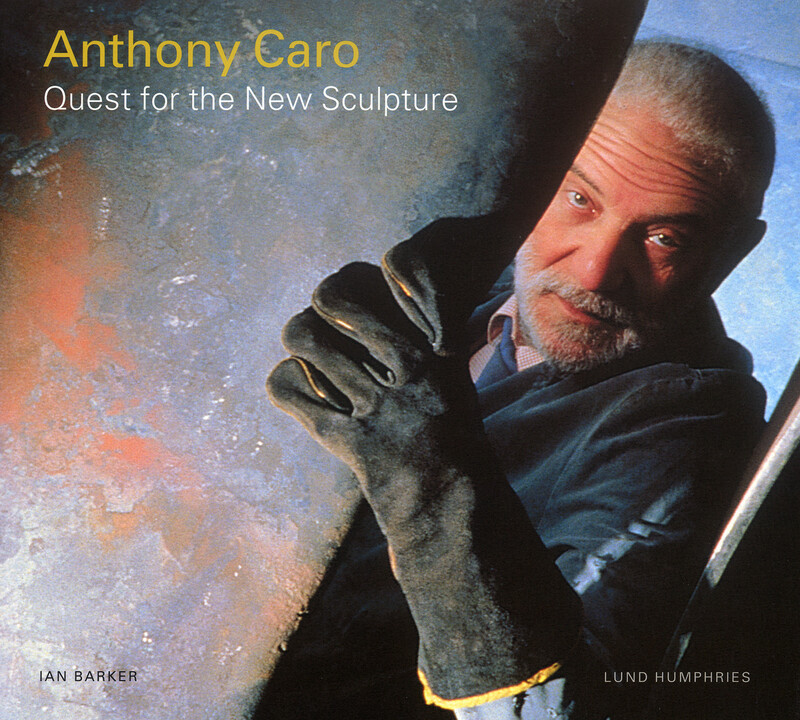 Anthony Caro is internationally recognised as one of the greatest modernist sculptors. His radical approach heralded a revolution in sculpture. Through his work and teaching he freed sculpture from 'the monolith'. This landmark publication is the first to present a comprehensive overview of the artist's achievements to date, as seen through a wealth of fascinating archival and contemporary sources. It exclusively brings together selections from his previously unpublished correspondence with critics, including Clement Greenberg and Michael Fried, and his fellow artists. The story of Caro's quest for a new language for sculpture is told through these extracts from letters and interviews. Contemporary critical reaction to Caro's sculpture is also traced through selected press cuttings from his principal exhibitions and other major events of his career. Caro's working processes and views on sculpture are detailed both through an engaging chronological examination of his entire development and through previously unpublished documentary images of the exhibitions, places and personalities that influenced his work.